Is the Air Clean Enough to Test Run my Emergency Generator? Are you aware that bad air quality, as defined by the AQI, anywhere in the state, not just at your location, matters to you? Did you know there is now an easy way to stay informed on air quality prior to test running your generator? Read on to learn about EnviroFlash, an automated email alert notification system. Winter weather is here! Whether we like it or not. 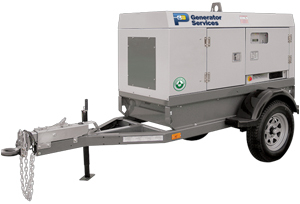 Issues related to generator performance can occur as the season’s change and the temperatures begin to fall. Here is a short list of common problems that in the past have required a call-out to our service team.